Effects: Euphoric high, very social and creative. 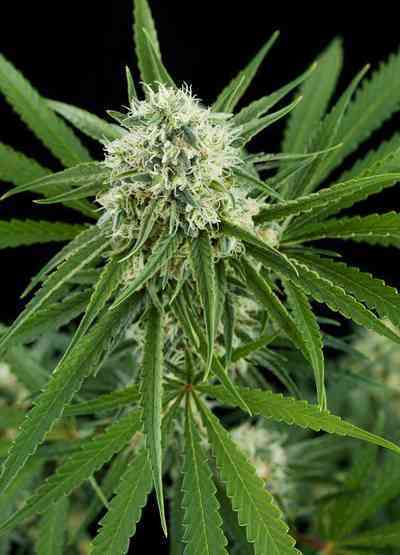 One of the fruitiest and sweetest between the sativas. High CBD level, with medicinal effect on spasms and MS.
Flowering indoor: 10 weeks with a yield up to 700 gr/m2. Very short sativa, ideal for SoG and ScrOG. Flowering outdoor: Ready by the 2nd week of October (North hemisphere) with a production up to 1000 gr/plant. Very strong, flexible, short, bushy plant. Ideal for equatorial, tropical, subtropical and temperate climates.